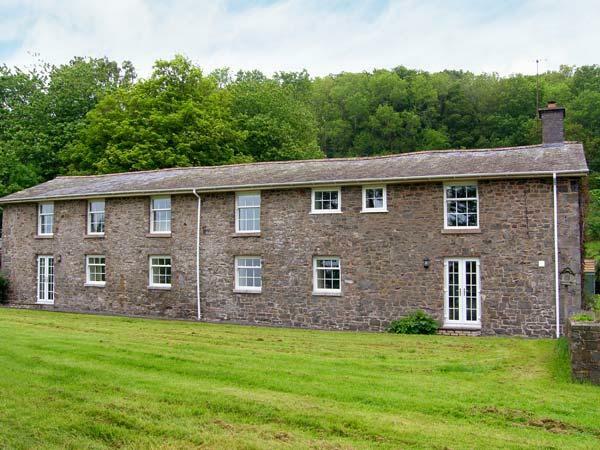 Visitor reviews for Ploony Cottage, a self catering holiday home in Bleddfa, Powys. 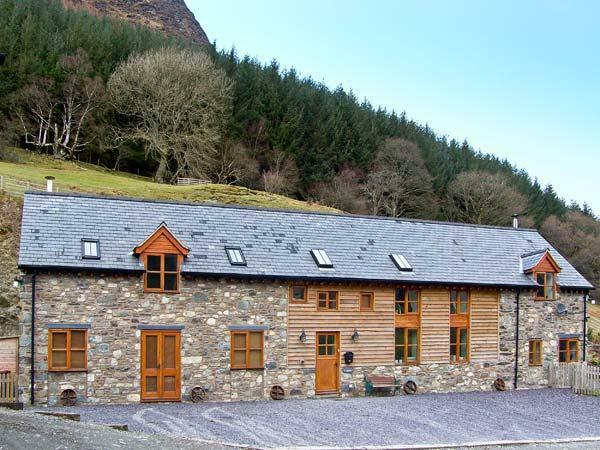 Ploony Cottage self catering property in Bleddfa with 3 bedrooms, sleeps 6 and has 1 bathroom. 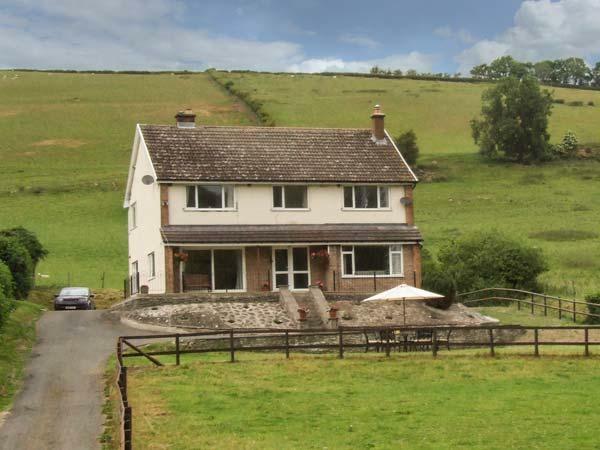 Ploony Cottage in Bleddfa has broadband with prices starting at £373 and has a garden and a television. Ploony Cottage is not a smoker friendly holiday property. 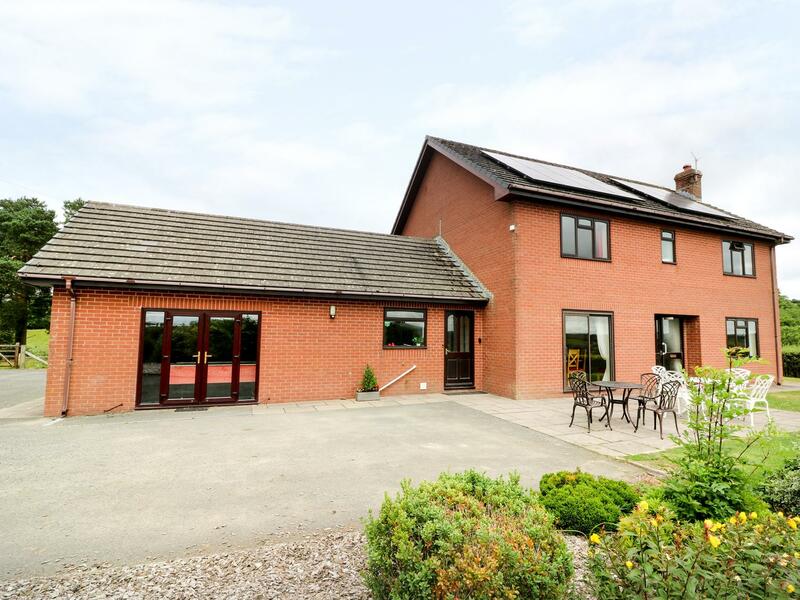 This home in Bleddfa has 3 bedrooms. 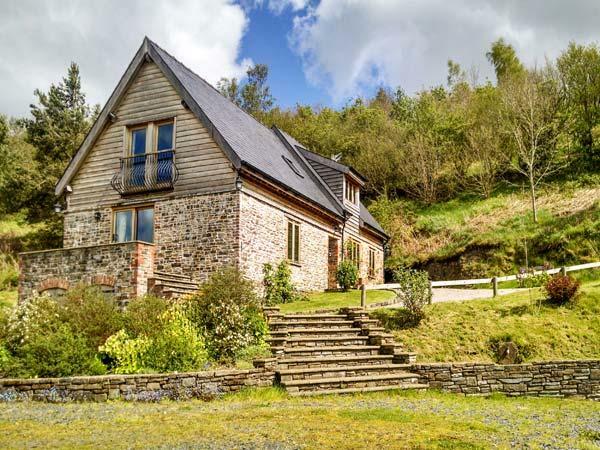 Ploony Cottage in Bleddfa is a holiday property with 1 bathroom. 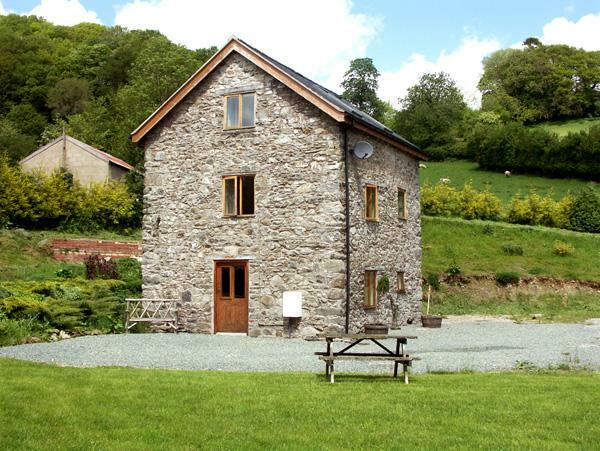 Ploony Cottage in Powys allows 6 guests. 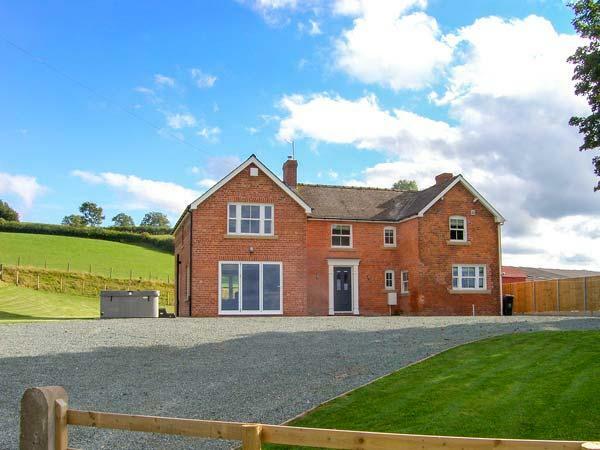 This Bleddfa home boasts a jacuzzi bath. 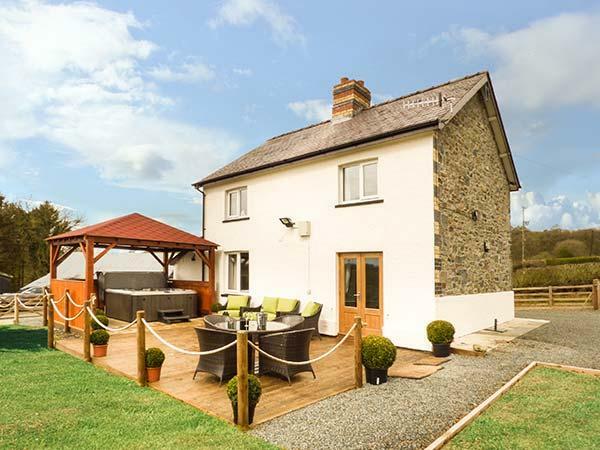 This home in Powys comes with a garden. 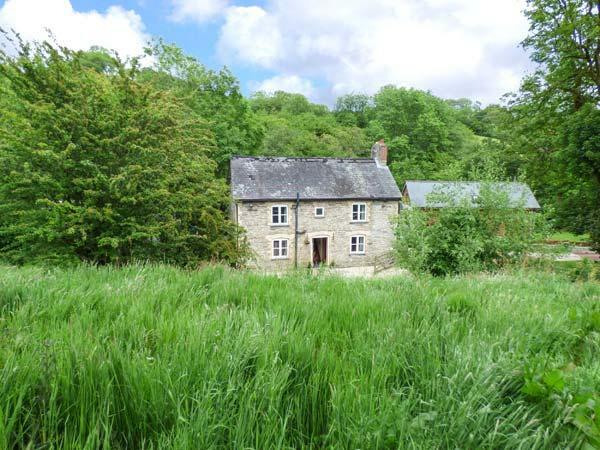 Ploony Cottage in Powys provides WIFI. 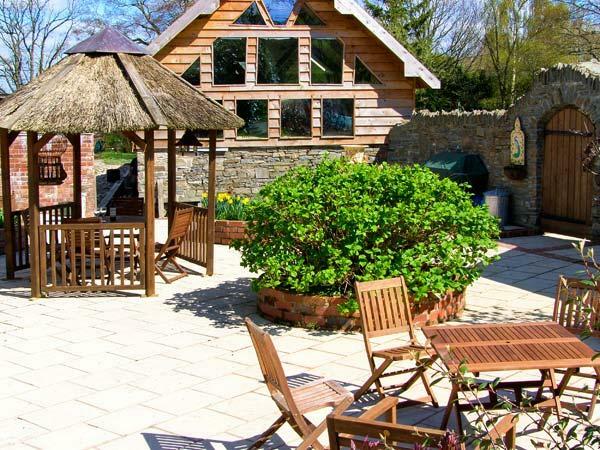 Ploony Cottage is a self catering holiday home in a country retreat. Towels included in cost at Ploony Cottage in Powys. We loved our week at Ploony Cottage which is such a restful place we left all the stresses of work and life well behind us. The building was originally a mill, hence the stream which runs through the garden. The cottage has a lot of charm including details like the old bread oven set into the living room wall. The garden was well enclosed so that our dog didn't annoy the sheep but it didn't stop the free range chickens introducing themselves to us! The owners could not have done more to make our stay comfortable, even with our 9 month old sold. They provided a travel cot, high chair, and even let us share the toys and swing belonging to their little daughter. The cottage was immaculately presented, lovely master bedroom. Very comfy bed and duvet. The local village pub was temporarily closed when we visited which was a shame, but lovely walks from the cottage regardless-within 15 minutes walk from the cottage the views are as good as you might get after an hour of climbing up a hill in another location.